New HHS: Brainwashing, Scientific Expertise and the Politics of Emotion, & More! The July 2017 issue of History of the Human Sciences is now online. Articles in this issue explore cinematic representations of brainwashing, scientific expertise and the politics of emotion, and more. Full details below. This article argues that the mid-1960s saw a dramatic shift in how ‘brainwashing’ was popularly imagined, reflecting Anglo-American developments in the sciences of mind as well as shifts in mass media culture. The 1965 British film The Ipcress File (dir. Sidney J. Furie, starr. 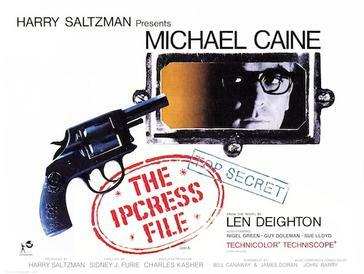 Michael Caine) provides a rich case for exploring these interconnections between mind control, mind science and media, as it exemplifies the era’s innovations for depicting ‘brainwashing’ on screen: the film’s protagonist is subjected to flashing lights and electronic music, pulsating to the ‘rhythm of brainwaves’. This article describes the making of The Ipcress File’s brainwashing sequence and shows how its quest for cinematic spectacle drew on developments in cybernetic science, multimedia design and modernist architecture (developments that were also influencing the 1960s psychedelic counter-culture). I argue that often interposed between the disparate endeavours of 1960s mind control, psychological science and media was a vision of the human mind as a ‘cybernetic spectator’: a subject who scrutinizes how media and other demands on her sensory perception can affect consciousness, and seeks to consciously participate in this mental conditioning and guide its effects. The article discusses the role that conceptualisations of child ‘imperfection’ played in the rise and fall of Russian ‘child study’ between the 1900s and the 1930s. Drawing on Georges Canguilhem’s ideas on ‘the normal’ and ‘the pathological’, the article analyses practices centred on diagnosing subnormality and pathology in the Russian child population in the late tsarist and early Soviet eras. It first examines mutually competing normative regimes that framed categorisations of ‘imperfection’ among Russia’s children in the context of the empire’s accelerated, yet ambivalent modernisation during the 1900s–1910s. It then charts the expansion of this diagnostics in the first decade or so of the Soviet regime, following its shift in focus from the early-1920s’ ‘delinquent child’ to the late-1920s’ ‘mass child’. The article concludes with a discussion of the emergence, over this same period, of the Russian field of medicalised special education known as ‘defectology’. It argues that defectology’s disciplinary specificity crystallised in 1936 around a purposely restrictive concept of ‘imperfection’, understood as individualised and clinically established pathological ‘impairment’. 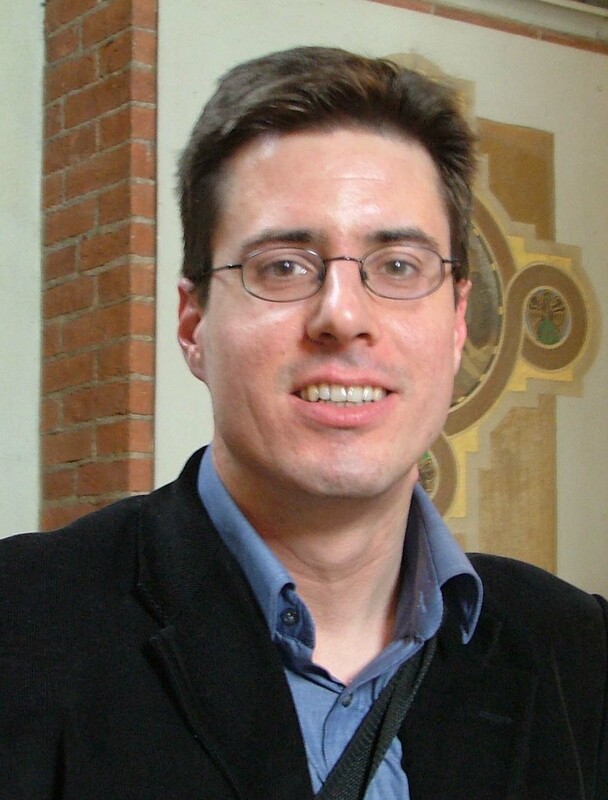 The latter conceptualisation became fixed at the height of Stalinism as a strategic counter to the expansive flux in which the diagnostics and conceptualisation of child ‘imperfection’ had otherwise been over the first three decades of the twentieth century in the context of the remarkable rise of child study during this period.